Dennis Lee Jansa, of Glasgow, Montana, died on August 5, 2018, surrounded by his family, at Billings Clinic Hospital in Billings, Montana, at the age of 79, from natural causes. Dennis was born in Omaha, Nebraska to his parents, Louis Edward and Maxine Todd Jansa on May 27, 1939. Dennis lived at Nemont Manor in Glasgow for the past three years where he met many friends and enjoyed dining and visiting with them. Dennis is survived by a brother, David Jansa (Pamela) of Huntsville, Texas and his four children: Ken Jansa (Cheryl) of Glasgow, Montana; Anthony Jansa (Valerie), of Wellington, Colorado; Shelli Potts (Scott) of Elko, Nevada; Kelli Drake (Steve) of Rock Springs, Wyoming, and his former wife and friend, Joyce Jansa Corcoran, of Rock Springs, Wyoming. He is also survived by ten grandchildren and twenty-one great grandchildren. He was preceded in death by his parents and his grandson, Dustin Lee Troup. The ten grandchildren are Christopher Troup (Kristie), Kristina Gordon (Dale), Stacie Hillman Canen (Ray), Tyler Hillman (Christy), Anthony Jansa, Jr., Brittany Jansa Samsel (Dan), Joshua Herbst (RaCheal), Nikole Herbst (Kris Palmaccio), Eli Miller (Megan Ferguson), Alexis Tornquist (Eric). The twenty-one great-grandchildren are Mariah Moreno, Ahrian Troup; Trinity, Dale III, and Isabella Gordon; McKenzi and Avery Troup; Derek Canen (Michelle), Kendra Canen (Phillip Luedtke); Sawyer Hillman, Danika Soper, Berkley Hillman; Madysin Herbst; Olivia Palmaccio; Justice, Kimber and Ackley Miller; and Caleb, Cadrin, Corbyn and Cambryn Tornquist. 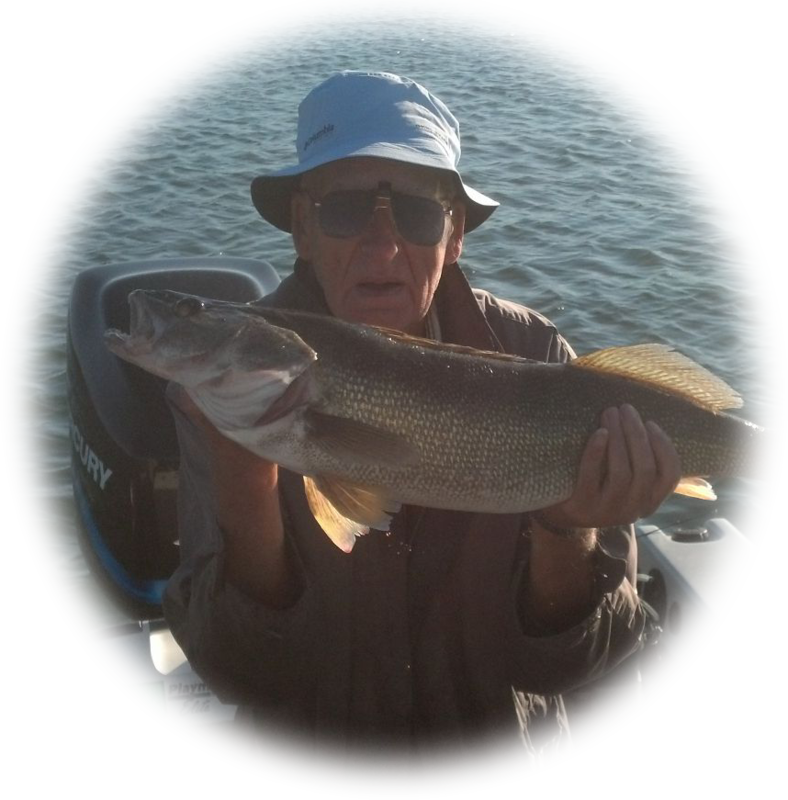 The family will have a reunion and fishing trip in his honor at Devil’s Lake in North Dakota at a later date. The family will receive friends at Bell Mortuary, 701 2nd Avenue South in Glasgow on Thursday, August 16, 2018 from 5 – 7 pm. The family requests no flowers. Memorial gifts may be made to the American Lung Association.